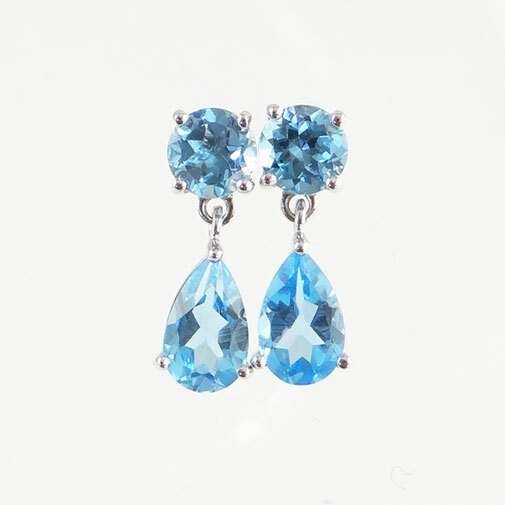 If you were born in November, you have two birthstones, Topaz and Citrine. So you are lucky you have two to choose from. Both of these beautiful gems can be found in an array of shades and colour combinations to brighten up your day. November’s birthstones, topaz and citrine, are both known for their calming energies, bringing warmth and fortune to those who wear them. This entry was posted in Birthstones and tagged November Birthstone, November Birthstone Citrine, November birthstone Topaz.